Zenith Removals provide a wide range of removal solutions for offices, businesses and warehouses of all sizes. 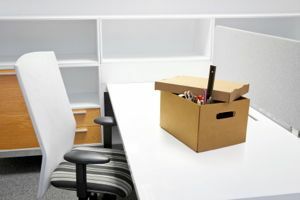 We understand the importance of minimising the interruption to your business during office removals and offer a full service designed to make moving as easy and convenient as possible. This leaves your employees to do what they do best. Many companies we speak to plan a move themselves, using their own employees to do the lifting and heavy work. We also encounter small businesses planning to use the services of non-specialist movers. 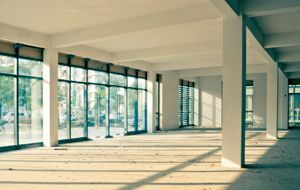 We understand there is a keen focus on costs but choosing these options may introduce unnecessary risk due to workplace health and safety laws. Zenith removals Sydney will send an experienced consultant to you. Our team member will work and plan every last detail of your office move with you. Our next step is providing you with professionally trained and qualified experts for handling labour and transport for your office removal. Every business relocation is different and Zenith ensures a tailored-made office removal meeting your unique needs. Want a desk taken to the 10th floor, but there’s no lift… no problem. Need filing cabinet contents packed and moved... easy. It costs nothing to consult Zenith office removals expert for a price. You may be surprised how reasonable we are. Premium House Removals – We do it all!